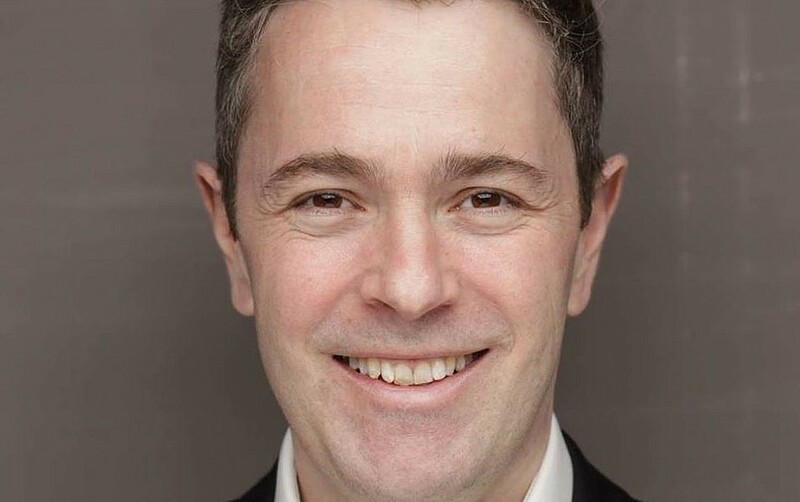 Hendon Labour Party has made a surprise choice for its candidate to fight incumbent MP Matthew Offord at the next general election — David Pinto-Duschinsky, a member of the GMB and an adviser to the Chancellor, Alistair Darling, in the last Labour government. Mr Pinto-Duschinsky, part of the shortlist of six candidates, beat Mike Katz, who ran against the Conservative Mr Offord at the last general election, reducing his majority and gaining a high number of Labour votes in the constituency. 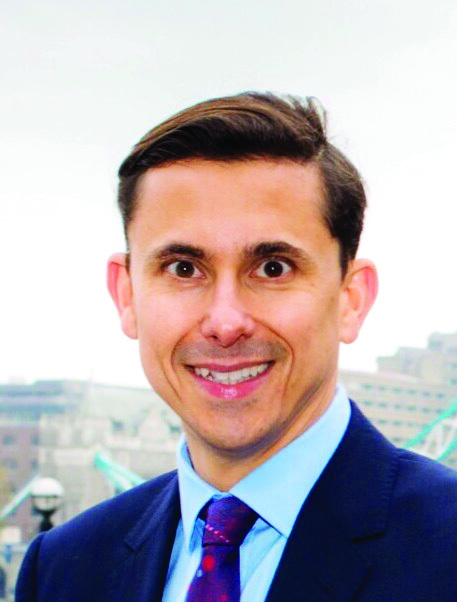 Mr Katz had secured the backing of the Unison union and of London mayor Sadiq Khan, but it was not enough to persuade the voters of Hendon CLP. The shortlist included at least one Momentum candidate and a third Jewish candidate besides Mr Pinto-Duschinsky and Mr Katz. Mr Pinto-Duschinsky, the son of a Holocaust survivor, says he is “a committed social campaigner” who recognises that the party “went backwards” at the last local elections and says that the concerns of the Jewish community in Hendon must be addressed.